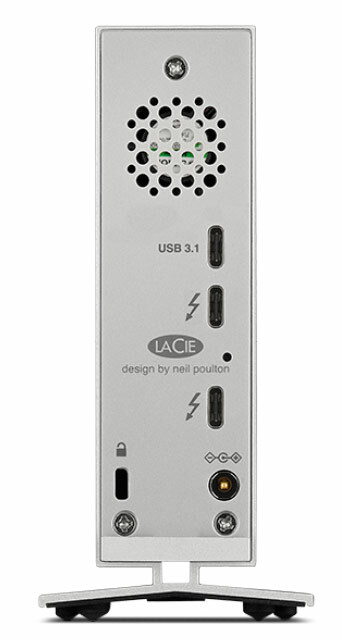 With the new d2 LaCie again raised the bar on the industry's most trusted desktop storage product. 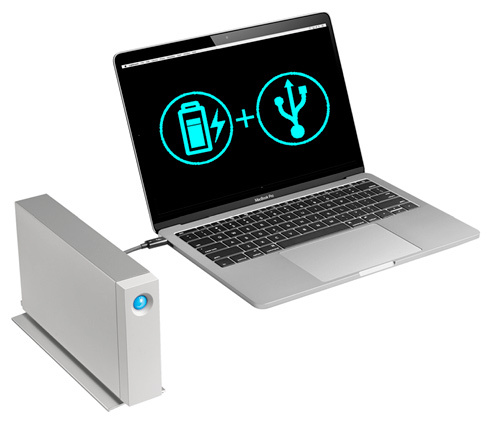 Get the job done faster - on any computer - with dual Thunderbolt 2 USB 3.0 and a 6 TB 7200 RPM hard disk. Thanks to its innovative all-aluminum unibody design you'll notice incredibly low vibration and operating noise. 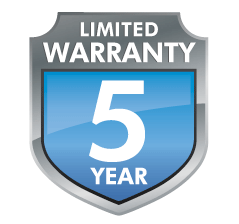 It's even possible to push speeds to up to five times faster by installing the LaCie d2 SSD Upgrade (sold separately). 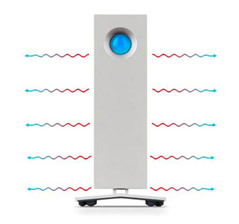 With best-in-class speed versatility and durability the new LaCie d2 sets a new standard for desktop storage. Versatility for Professional Environments Universal connectivity and daisy chain convenience. 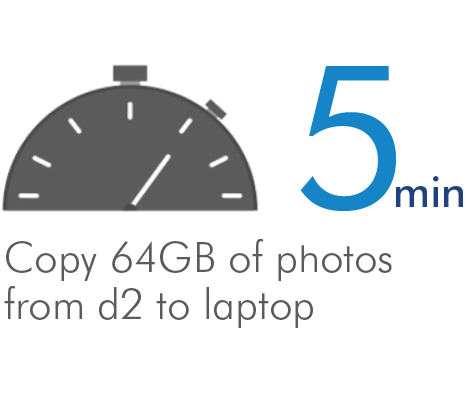 No-Compromise Speed for Leaner Workflows Stunning speeds slash backup and transfer times. Innovative Design Breakthrough Durability Aluminum unibody design for uncommon resilience. Upgradable to External Hybrid Storage Install the LaCie d2 SSD Upgrade to reach speeds of up to 1150 MB/s. 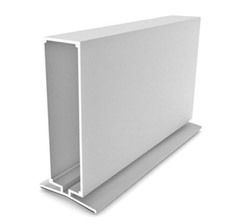 Dimensions: 60 x 217 x 130 mm / 2.4 x 8.5 x 5.1 in.